Amazon has got a nice price on this 5-lb. 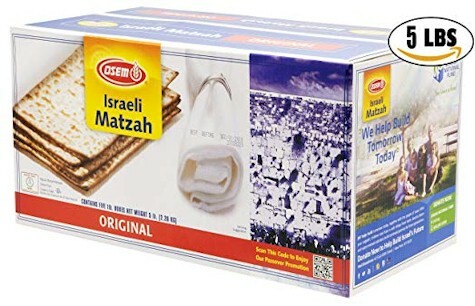 box of Osem Israeli Matzoh (kosher for Passover), only $14.95 with free Prime shipping ($2.99 per box). They've also got this 5-lb. 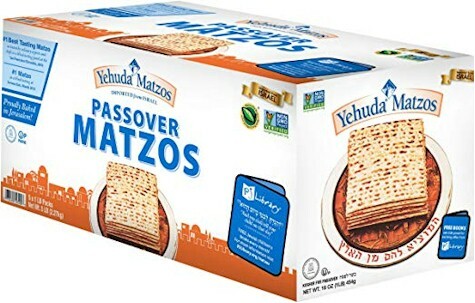 box of Yehuda Matzohs (kosher for Passover) for $16.39 with free Prime shipping ($3.28 per box).